Redefining the Art of Entertainment: Burlesque and Beyond! 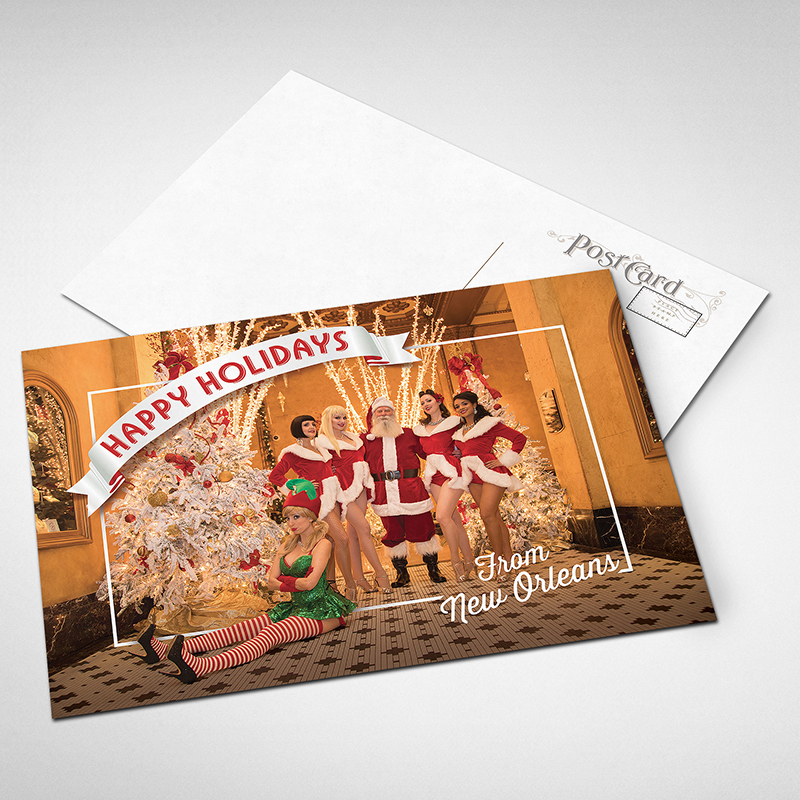 New Orleans' own burlesque beauty and comedic cutie is at the forefront of the New Orleans Burlesque Revival. Trixie is a leader in the preservation and innovation of the art of tease. Best known for her classic yet playful style of dance, she is also recognized as a premiere burlesque producer with three New Orleans-based shows (Fleur de Tease, Burgundy Burlesque and Burlesque Ballroom). Trixie Minx Productions now offers her talent troupe to businesses or individuals who desire custom-created productions for special events and parties.  Burlesque Queen of New Orleans, Trixie Minx, recently launched her own production company featuring variety show acts, burlesque dancers, and more! Meeting with Midnight Boheme, Trixie and her assistant collaborated on the logo design in hopes of capturing the art deco era with a dash of star-studded flair. The logo was created and now defines Trixie's new production company that is taking New Orleans by storm with glitter and glam. 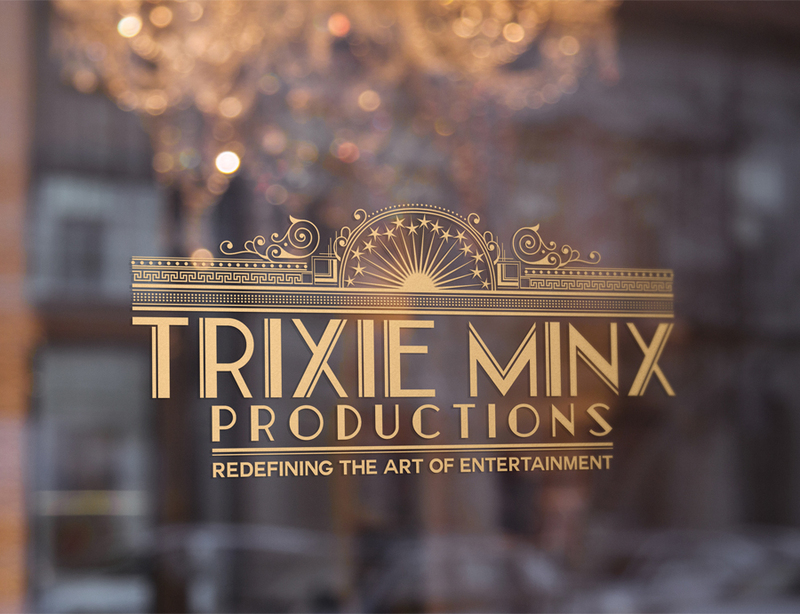 Featuring the new logo, the Trixie Minx Productions business cards are essential to potential clients who may book her fabulous business for soirees and shows. 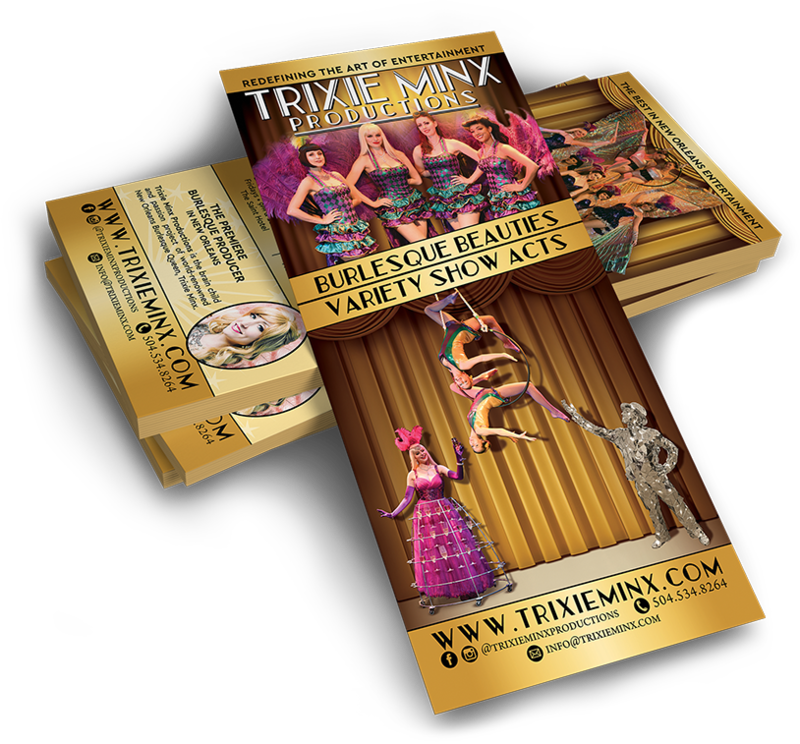 Featuring gilded glimmers of glamour and glitz, Midnight Boheme had fun creating the rack card to represent the glamorous girls of Trixie's productions. Wishing folks Happy Holidays, Trixie Minx and Midnight Boheme delighted in creating these holiday greeting cards and post cards, now available on Trixie's website storefront. As a passion project for Trixie, a 2019 Calendar is now available at Trixie's online shop. With a variety of fabulous photography showcasing the many variety acts of Fleur de Tease, Midnight Boheme was honored to make Trixie's vision come to life in this 12-month masterpiece of burlesque extravaganza!